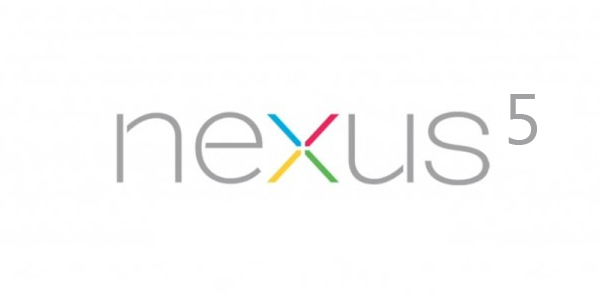 Its that time of the year when rumors about new Nexus devices start to rev up. Recently, @evleaks posted a picture of an unannounced LG device, which according to him is might be the new LG Optimus G2. According to the Korea Times report the new Nexus device would be made by LG only after the success of the Nexus 4. So, we will definitely not rule out the fact that this could very well be the new “NEXUS 5” . According to sources at LG, the Optimus G2 is supposed to launch in October, so if it really is the next Nexus we still have a long wait ahead of us. The device though is rumored to have a flexible OLED dispaly and powered by Qualcomm’s new Snapdragon 800 processor. The highlight though about this device is going to be the camera as it is expected to record videos in 4K Ultra HD (The name 4K is given due to the fact the resolution is four times more than 1080p, which is 4096 × 2304).